Tired of frown lines getting you down? Surprise lines leaving their mark? Botox is the solution!!! No surgery! No recovery time! 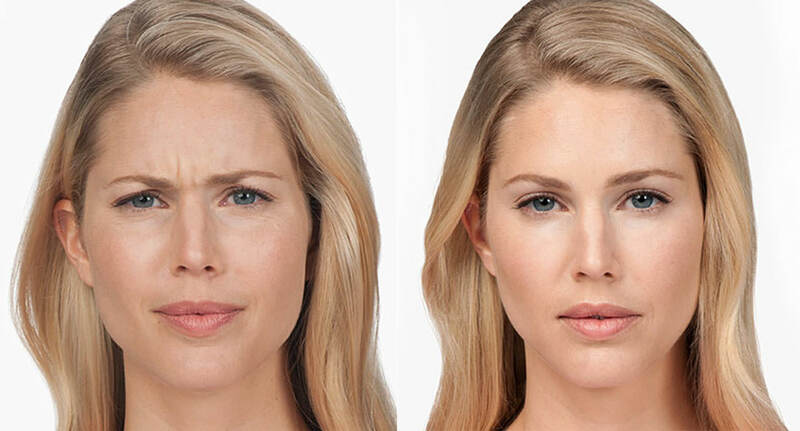 Millions of people already know BOTOX® Cosmetic (onabotulinumtoxinA) helps temporarily improve moderate to severe frown lines between the brows and surprise lines on the forehead. Get real noticeable results and still look like yourself. 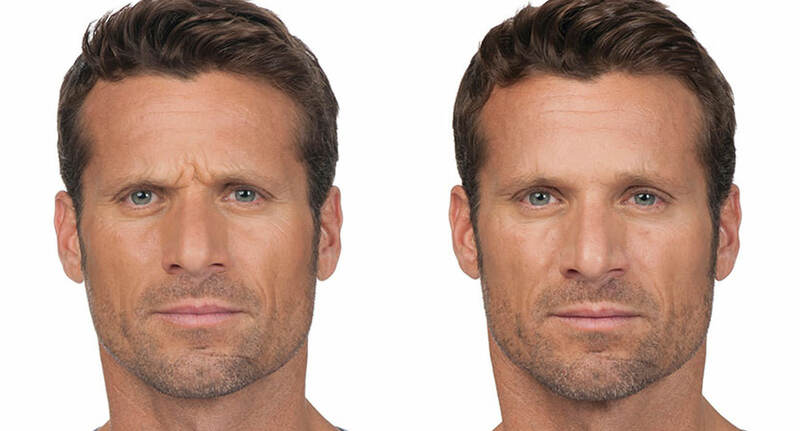 BOTOX® Cosmetic is the only approved treatment to temporarily improve the appearance of both moderate to severe frown lines between the brows and crow’s feet lines in adults. BOTOX® Cosmetic contains tiny amounts of a highly purified botulinum toxin protein refined from the bacterium, Clostridium botulinum. Formulations, potency, and approved doses vary among botulinum toxin products, which means that one product cannot take the place of another. Those are a few reasons why there is no such thing as a “generic” form ofBOTOX® Cosmetic. There have been no studies to support that other products are Unit-to-Unit equivalent to BOTOX® Cosmetic.